Summer is over, but summer internship applications are here! San Francisco Attorney’s Office, Queens Legal Services, Legal Services for Children, National Employment Law Project and more! The San Francisco City Attorney’s Office’s Law School Internship Program offers students an opportunity to work in a large and award-winning municipal law office, which has been nationally recognized by the American Bar Association for outstanding excellence. Our internship program reflects an important priority for the City Attorney’s Office; to give back to the legal community in meaningful and important ways. The program runs from January 8th, 2018 through March 16, 2018, with a mandatory orientation on Monday, January 8th. Jackson Lewis Scholarship program is designed to provide support to law school students, pursuing a career in Labor or Employment Law, who are from underrepresented groups. All applicants will be considered but diversity is “a plus”. As part of its on-going commitment to the advancement of a diverse legal community, Jackson Lewis hopes the scholarship program will encourage and reward law students from underrepresented social and economic background to pursue legal careers in the areas of Labor and Employment law. Through the Program, Jackson Lewis awards $5,000 to a second or third year law student from the University of Washington School of Law. 1) Candidates must be enrolled at the University of Washington School of Law as a 2L or 3L student, as of September 1, 2017. 2) Candidates may not be current or past employees of Jackson Lewis. 1) Current resume, undergraduate and law school transcripts. 2) A legal writing sample (maximum 10 pages). 3) Letters of recommendation. Two letters of recommendation from former employers or professors regarding the academic ability, character, or professional aptitude of the applicant. 4) A personal statement of no more than 500 words. The form and content of the personal statement are up to you. Successful applicants might describe their interest in labor and employment law; significant personal, academic, and professional experiences; meaningful intellectual interests and extracurricular activities; factors inspiring them to obtain a legal education, and/or significant obstacles, challenges, or disadvantages met and overcome. 4) belonging to a socially or economically underrepresented group in the legal profession preferred. Please submit your completed application to martha.tanner@jacksonlewis.com by November 30, 2017. 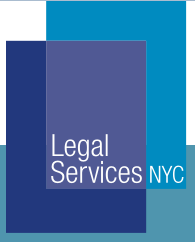 QUEENS LEGAL SERVICES (QLS), New York, NY, Summer 2018 Interns. For complete application here and further information here. Founded in 1975, Legal Services for Children (“LSC”) is one of the country’s first non-profit law firms dedicated to providing free legal representation and social work services to children. Our mission is to ensure that all children in the San Francisco Bay Area are raised in a safe environment with equal access to a meaningful education and other services that are necessary to thrive and grow. We believe that our youth deserve positive alternatives to unnecessary placement in foster care, juvenile justice facilities, and immigration detention. LSC pioneered the interdisciplinary approach that is considered a best practice in juvenile law today. We deploy attorney-social worker teams to assist at-risk children who need to access the legal system to stabilize or improve their lives. LSC’s attorneys represent children in legal matters that involve guardianship, dependency, school discipline, immigration, infraction defense, and other civil legal matters. 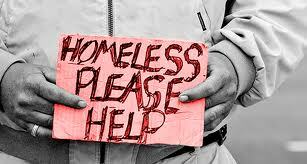 Our social workers provide crisis intervention, case management, counseling, and psychosocial assessments. LSC staff also engage in policy and advocacy projects aimed at advancing the rights of children. For complete application and further information here. CEQ Law Clerkship Opportunity: The Council on Environmental Quality (CEQ) has a law clerkship opening for the spring of 2018 (12-16 weeks), and is accepting applications from highly motivated 2Ls and 3Ls. Clerks are supervised by CEQ’s Office of the General Counsel, and provide critical research and writing assistance to both legal and policy staff on a variety of matters pertinent to CEQ’s functions, including oversight of the National Environmental Policy Act (NEPA). Through CEQ’s participation in policy processes across the Federal government, clerks have the opportunity to perform diverse, substantive legal work, including: (1) Drafting memoranda on environment, energy, natural resources, and general law issues; (2) Tracking Federal agency actions on environmental and infrastructure issues; (3) Attending interagency working group meetings; and (4) Assisting with responses to Freedom of Information Act requests and other inquiries regarding CEQ’s activities. Clerks also have the opportunity to analyze recent case law and to help advise CEQ’s policy teams on legal issues. Requirements: CEQ seeks second and third year law students and recent law school graduates who are highly motivated, willing to contribute where needed, and able to exercise professional judgment and maturity. In addition, applicants must be U.S. Citizens. CEQ will contact selected applicants to interview. Should you need to hear from CEQ sooner, please advise us of this fact by emailing internships@ceq.eop.gov or calling the CEQ mainline at (202) 395-5750 and asking for Howard Sun. This is your chance to receive hands on training working on real-world cases. Student Legal Services has two openings for Rule 9 eligible third-year law students for positions starting immediately through the end of the school year. Rule 9 Legal Interns advise and represent UW students in a wide range of legal issues including landlord/tenant, estate planning, debt collection, family law, immigration, contracts, and other issues. Legal Interns are expected to work 10 to 12 hours per week, but the hours are flexible. As a Rule 9, you will manage your own case load and collaborate with other interns and the Director/Staff Attorney and your cases. The Northwest Immigrant Rights Project (NWIRP) seeks a Bilingual Staff Attorney to work in our office in Wenatchee, Washington. Fluency in Spanish is required. The attorney will provide legal assistance to community members through: (1) direct representation; (2) individual consultations; (3) self-help assistance in the form of community workshops and legal clinics; and (4) community education. The attorney will focus on providing legal representation in various matters, but focusing on 1) defending individuals in removal proceedings; 2) representing victims of violent crimes in applying for immigration benefits (including self-petitions, U visas, T visas and other forms of relief); and 3). representing community members seeking immigration status through family visa petitions. The staff attorney may also be assigned work relating to other immigration matters as needed. To apply and complete job description here. The Brennan Center for Justice at NYU School of Law is a nonpartisan law and policy institute that seeks to improve our systems of democracy and justice. We work to hold our political institutions and laws accountable to the twin American ideals of democracy and equal justice for all. Part think tank, part public interest law center, part cutting-edge communications hub, we are known for our rigorous research. We craft innovative policies and we fight for them — in Congress and the states, in the courts, and in the court of public opinion. The Brennan Center’s Liberty and National Security Program works to advance effective national security policies that respect the rule of law and constitutional values. Our current program priorities include protecting against abuses of emergency powers and surveillance authorities, reining in excessive government secrecy, and countering Islamophobic policies and rhetoric. Position: The Brennan Center seeks an attorney for its Liberty and National Security Program. The position is based in the Brennan Center’s Washington, D.C. office and requires occasional travel to New York City and other locations. The position is funded for a two-year period; an extension of this period is possible but not guaranteed. The attorney will focus primarily on the Program’s efforts to protect against the abuse of emergency powers and to ensure that domestic security activities are conducted in accordance with the rule of law. Applications: Applications are due by November 22, but earlier applications will be considered on a rolling basis. To apply, please visit http://brennancenter.applytojob.com/apply/njyOv7EqhF/Counsel-Liberty-And-National-Security-Program and upload the following application materials: cover letter, resume, two writing samples (up to 10 pages each), and contact information for three references. If you have difficulty with the online system, you may send your application by e-mail to: brennancenterjobs@nyu.edu with “Counsel Position (Liberty and National Security)” in the subject line, after registering in the online system. The National Employment Law Project (NELP) is seeking law students for our 2018 summer legal internship program in New York City and Washington D.C. The National Employment Law Project (www.nelp.org) is a non‐profit research and advocacy organization that fights for policies to create good jobs, expand access to work, and strengthen protections and support for low-wage workers and the unemployed. We collaborate with national, state and local allies–including worker centers, community groups, immigrant advocacy organizations, unions, faith-based organizations, policy makers and think tanks–to create good jobs and enforce hard-won worker rights. NELP is one of the country’s leading workers’ rights organizations, developing innovative policy models, conducting research and education, supporting worker organizing, and engaging in strategic communications. The Latina/o Bar Association of Washington, the Skagit Volunteer Lawyer Program: Free Legal Clinic. 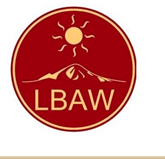 The Latina/o Bar Association of Washington, the Skagit Volunteer Lawyer Program, and Skagit Valley College Dreamers Club invite you to volunteer at our Mt. Vernon Legal Clinic. We are in great need of immigration attorneys. If you are able to volunteer or if you have questions, please email the Director of Clinics, Zaida Rivera, at clinics@lbaw.org. Time: 9:00 am- 1:00 pm. Check in opens at 8:30 am. Please be prompt. 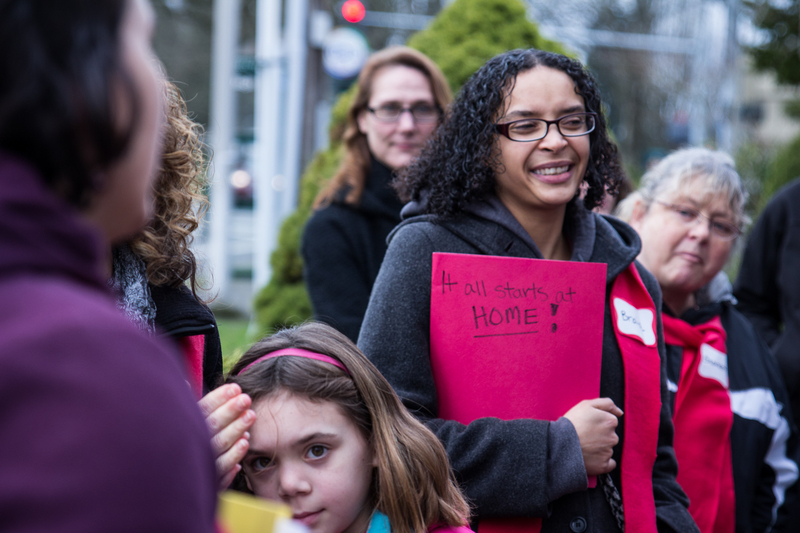 Join presenters from Columbia Legal Services, Schoolhouse WA, and national expert Dr. Lenore Rubin to learn about homeless students’ rights under federal law, and how staff and parents can ensure that students register, get to school, and have the supports they need for a successful school experience. Following an overview of the law, participants will work through case examples and discuss common challenges; and develop allies in helping homeless children and youth and their families. Register at www.homelessinfo.org. This workshop is free, but registration is required, with preference to staff from Coalition Member agencies (see a list here). Please join the Seattle/King County Coalition on Homelessness for our annual Lawn Bowling Party & Fundraiser! Hosts Speaker Frank Chopp, Representative Nicole Macri & Deb Cayz, Humberto Alvarez, and Tony Lee. At this pivotal time for our country and community, we need an opportunity to come together in our commitment to immigrant rights. We hope you will join us in doing so at our annual reception. An Evening of Justice at Wing Luke. We’ll enjoy delicious food and drinks from Green Leaf Vietnamese Restaurant, hear great live music, explore the museum, and share stories about what we are accomplishing together. Tickets will be available soon. Sponsorship info here. Council member Lisa Herbold (District 1, West Seattle and South Park) celebrated news that a full complement of attorneys has been hired to implement a new City-sponsored legal aid pilot program created to prevent people from losing their housing when they are in the midst of a legal defense for an unrelated offense. The creation of this pilot will allow new civic legal aid attorneys to partner with Public Defenders to advocate for the accused to keep their housing during the legal review and plea bargaining processes. 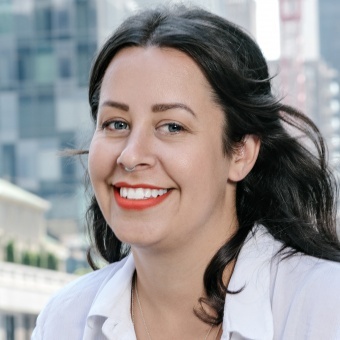 Gates Public Service Law Scholar Martina Kartman selected for 2017 Soros Justice Fellowship! “The Open Society Foundations are pleased to announce the 2017 class of Soros Justice Fellows, a dynamic mix of attorneys, advocates, artists, writers, and scholars who bring fresh ideas and energy to the challenge of maintaining past gains and continuing to push for progress toward a more humane criminal justice system in the United States. Working in 11 states across the country, the 23 fellows seek to address the country’s overly punitive approach to crime, develop effective responses to both interpersonal and police violence, and challenge the ways in which the effects of incarceration linger long after someone has been released from prison. Included in this group is the inaugural cohort of Soros Justice “Youth Activist” Fellows—seven people between the ages of 18 and 25 who are just beginning their careers and who show real promise to develop into social justice leaders and innovators. New York Times, Letter to the Editor, “Criminal Justice Reform in Louisiana,” by Gates Public Service Law Scholar Theo Shaw! “The bill signed by the governor is a step in the right direction. But too many people are still suffering in this oppressive criminal system, mainly because of lack of quality legal representation. “A federal district court judge in eastern Washington ruled yesterday that Yakima County must immediately remove an immigration hold on an individual which prevents him from posting bail, thus violating his Fourth Amendment right to be free from unreasonable seizures. The Court found that the County had no authority to place an immigration hold against persons based on a civil immigration “warrant” — an administrative form issued by federal immigration officers. In an oral ruling after a lengthy hearing in Spokane, Judge Salvador Mendoza, Jr. emphasized that the Fourth Amendment requires that an arrest warrant must be approved by a neutral and detached judge – not by an employee of the executive branch. 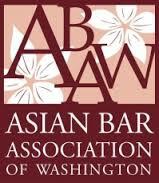 The Washington State Bar Association is seeking a lawyer with experience litigating in Superior and/or District Court in Washington to serve on a rule-drafting Task Force, to replace a member who had to resign. 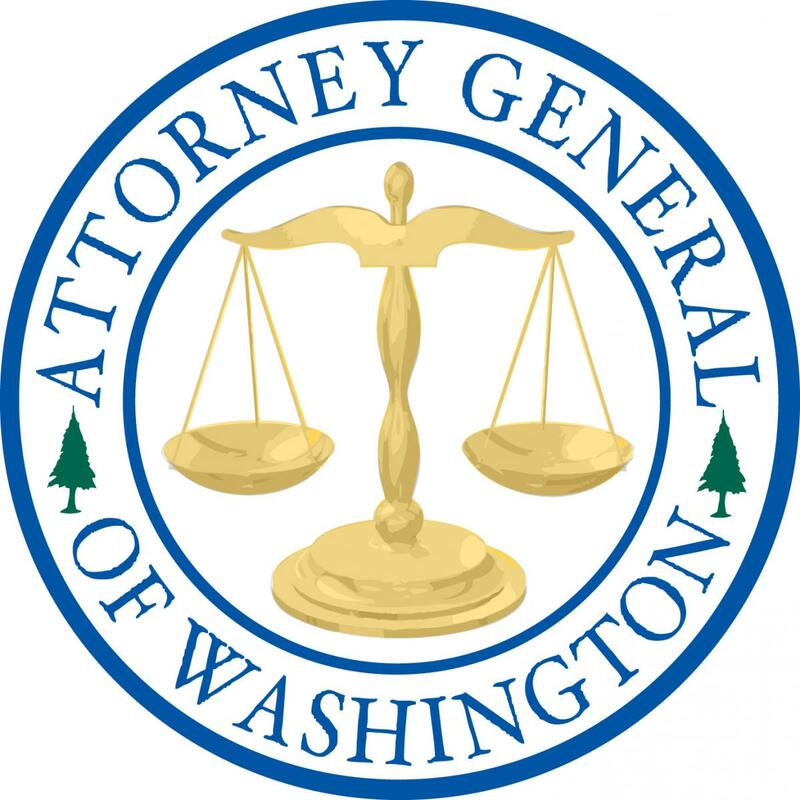 The Task Force was created by Bar’s Board of Governors in November 2016 to draft amendments to the Washington Civil Rules for eventual submission to the Supreme Court. The Board of Governors established the Task Force after considering and voting on some of the recommendations submitted by an earlier group, the Escalating Costs of Civil Litigation Task Force (ECCL). If interested in serving, please send a resume and cover letter explaining why you are interested to Kevin Bank,WSBA Assistant General Counsel at kevinb@wsba.org. Applications must be submitted as soon as possible but no later than August 31, 2018. More information on the Task Force can be found here. Application deadline: Full consideration will be given to those who apply by August 7, 2017, but applications will be accepted on a rolling basis until position is filled. We are committed to the full participation and inclusion of diverse professionals in our firm and the legal profession as part of our core values of diversity and inclusion. To that end, we seek diverse attorneys, whether persons of color, women, LGBTQ, or persons with physical limitations and whether they represent economic, geographic, social, ethnic, racial or religious diversity. With these core values in mind, we created the Kenneth L. Schubert Jr. Diversity Fellowship Program to honor one of our founders, Ken Schubert Jr., a champion of diversity in the profession. They are accepting applications for one-year judicial clerkships in the Court’s Law Research Department beginning in August 2018. For more than half a century, the Court’s Law Research Department has employed a rotating pool of Appellate Court Attorneys to assist the court in its work. Injuries, accidents and property damage happen every day in Seattle. The Torts section engages in an extensive and wide-ranging advisory practice focused on preventing loss and avoiding litigation. The 12 attorneys in the Torts Section also defend tort lawsuits against the City. 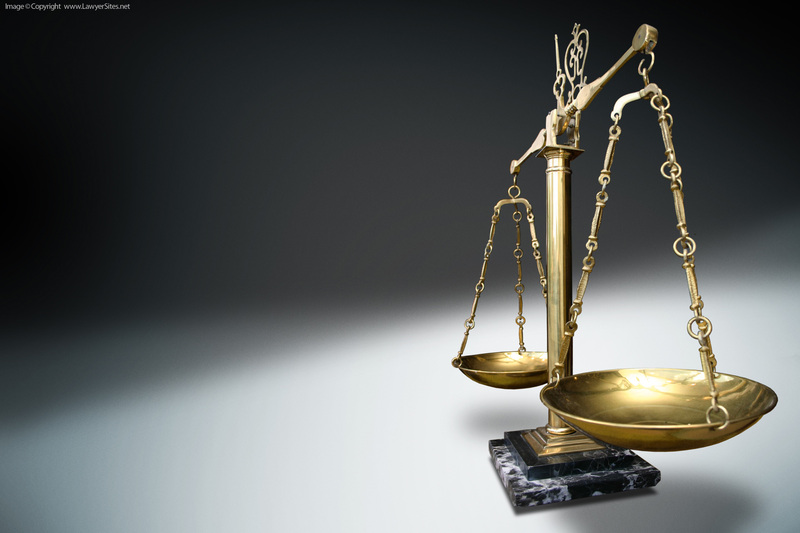 These suits include personal injury, property damage, police action, civil rights and other claims. Applications are accepted continuously for upcoming openings. Learn more and apply here. The Asian Pacific Institute on Gender-Based Violence is a national resource center on domestic violence, sexual violence, trafficking, and other forms of gender-based violence in Asian and Pacific Islander communities. We analyze critical issues affecting API victims/survivors; provide training, technical assistance, and policy analysis; and maintain a clearinghouse of information on gender violence, current research, and culturally-specific models of intervention and community engagement. The Institute serves a national network of advocates, community-based service programs, federal agencies, national and state organizations, legal, health, and mental health professionals, researchers, policy advocates, and activists from social justice organizations working to eliminate violence against women. Our vision of gender democracy drives our goals to strengthen culturally-relevant advocacy, promote prevention and community engagement, and influence public policy and systems change. API-GBV offers a rich working environment that includes connecting with powerful, inspiring advocates; being exposed to the cultural and linguistic diversity of Asian and Pacific Islander communities; learning about federal, national, state and local networks addressing gender-based violence; understanding the strengths and struggles of survivors; and how all these forces contribute to social change.